Mahatma Gandhi National Rural Employment Guarantee Act 2005 provides job cards to poor families across the countries which contains the details of the work to be done by the job card holder or NREGA beneficiary. Every year, new NREGA job card is prepared for each beneficiary which can be easily checked on the official website of MGNREGA at nrega.nic.in. Using the NREGA job card list 2018-19, you can check the complete list of people in your village / town will get work under the MGNREGA in the financial year 2018-19. 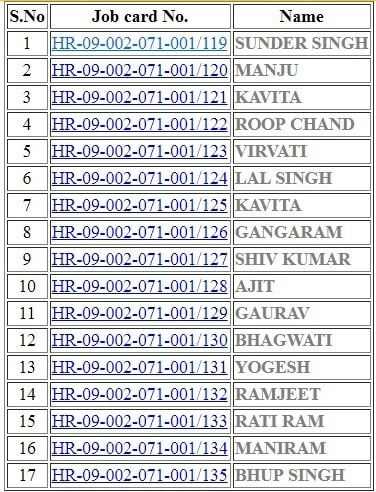 Every year new people are added to the NREGA job card list and some are removed based on the criteria. 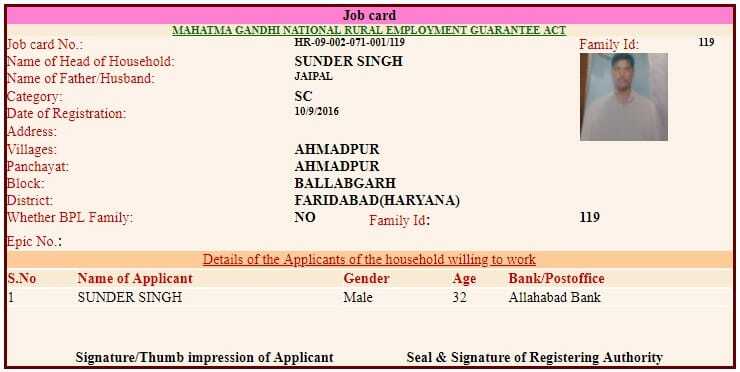 Anyone who fulfill the criteria for NREGA can apply for NREGA job card. NREGA job card list is available for last 10 years from 2009-2010 to 2018-2019 for 34 states and union territories across the country. 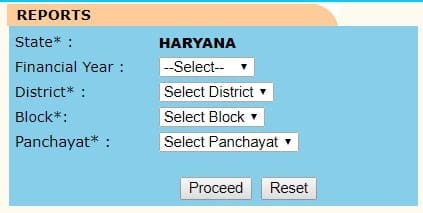 You can follow the simple steps to download the state wise list of NREGA job cards. Click the “View List” link against your state in the below table and check the below procedure to download the detailed MGNREGA Job Card List for any financial year from 2009-2010 to 2018-2019. 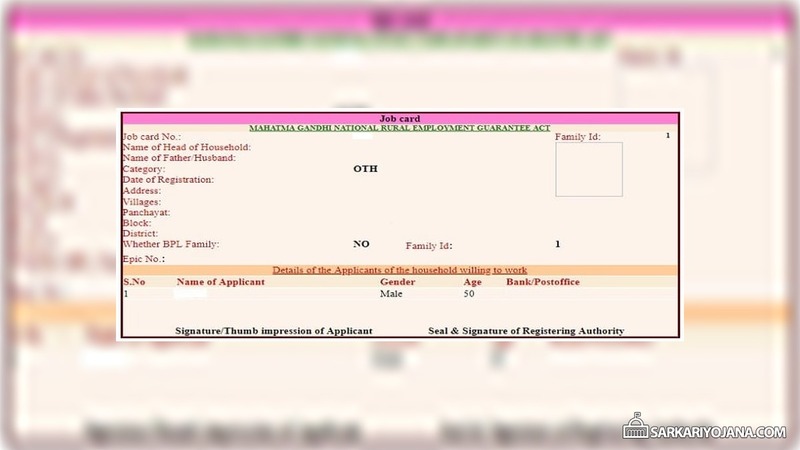 Click the MGNREGA Job Card List to get complete state wise list for Mahatma Gandhi National Rural Employment Guarantee Act, 2005 at the official website. This job card could be downloaded online and can be used to get employment opportunities. People can also check the requested period of employment, period & work on which employment offered and period & work on which employment given.